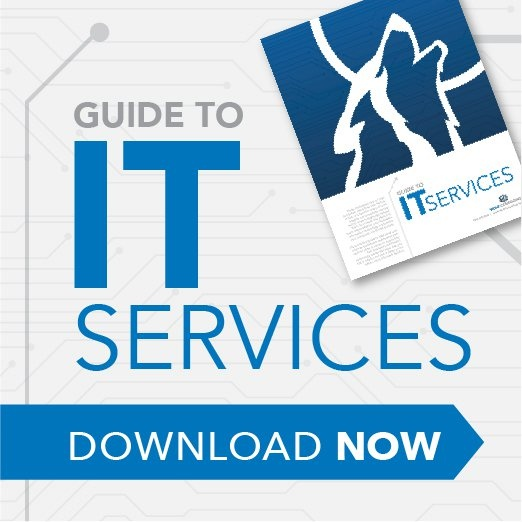 White Papers - Access Wolf Consulting’s downloadable documents on various information technology services as well as other IT topics for small and mid-size businesses. Newsletter Archive - See archived newsletters from the team at Wolf Consulting and sign-up to have our newsletter emailed to you each month. Network Assessment - We offer a free network assessment to qualified businesses. This assessment will take a look at various aspects of your IT network to identify issues, potential risks, and more. Referral Program - Wolf Consulting offers current clients a reward for referrals to our IT services company. Learn more about out referral program. Contact Us - Ready to speak with a sales representative or simply have a non-technical question for our team? Contact us. Support Center - Current clients can use our support center to submit a service ticket, access phone support, and more.